The Islamic State Group on Saturday claimed responsibility for the Dhaka attack that left 20 foreigners dead, including an Indian national. 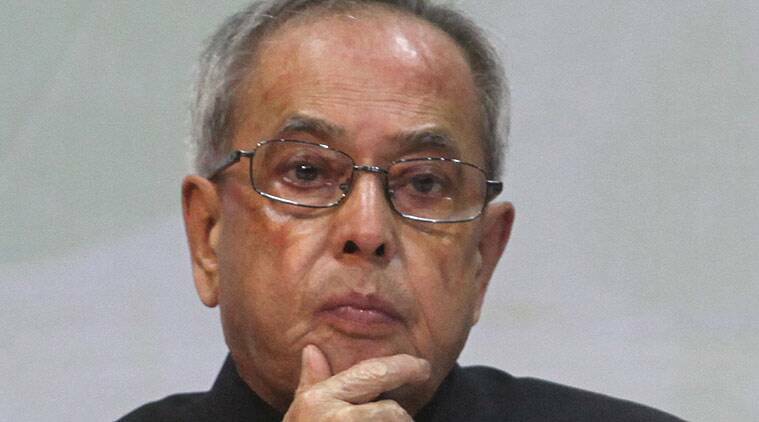 President Pranab Mukherjee on Saturday condemned the deadly attack in the Bangladeshi capital where Islamic State militants stormed into a cafe and killed 20 foreigners inside, including one Indian. Earlier, Prime Minister Narendra Modi and Congress President Sonia Gandhi and Congress Vice President Rahul Gandhi also tweeted and condemned the attack. “The attack in Dhaka has pained us beyond words. I spoke to PM Sheikh Hasina & strongly condemned the despicable attack,” the Prime Minister said in a series of tweets. Sonia Gandhi said: “Congress stands firmly with people of Bangladesh in these testing times”, adding that such attacks are “contradiction of all ethical and human values”. At least 20 foreigners, including Tarishi Jain, were hacked to death by suspected ISIS militants inside a cafe popular with expats in the diplomatic zone here in the worst terror attack in Bangladesh before commandos launched an assault today killing six attackers and capturing one alive. Tarishi was reportedly a BA Economics student of Berkeley College, University of California. And, she was awarded an internship program by Eastern Bank Limited in 2016 and her project was on ‘EBL-commerce growth opportunity in Bangladesh’.